Come check out Fleetway’s August Special – Camshafts and Cam kits. We had such a great response with this special in July that we decided to continue it into August. 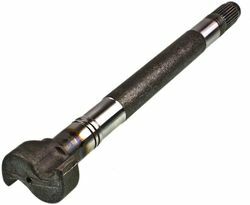 At Fleetway Heavy Duty Parts we have a variety of different camshafts and cam kits to accommodate your needs. If we don’t have what you need we will do everything in our power to get it. 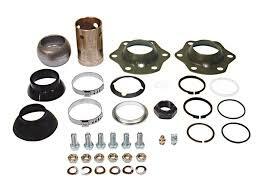 Check out our list of Pro-Par camshafts and cam kits. You’ll love the prices!